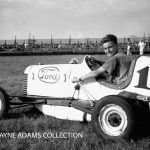 That’s the way Wayne Adams use to open up a night of racing at Blue Island’s Raceway Park. 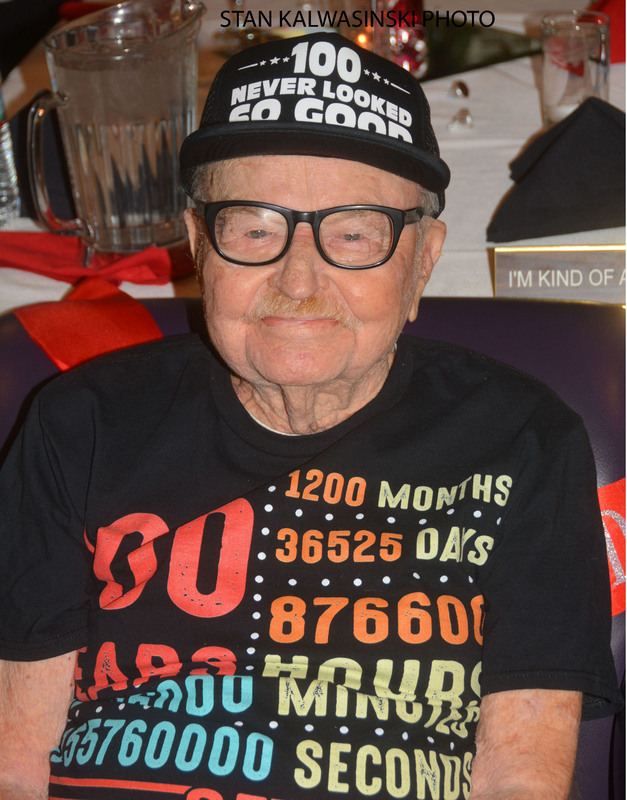 Part of the Chicago area auto racing landscape since the 1930s, Adams, the “voice” of Raceway Park for some 40-plus years, turned 100 years old today, April 15. 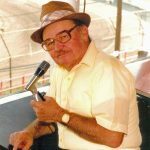 Adams, who was born in St. Joseph, Mo., in 1919, was the track announcer at the Chicagoland speedway, beginning in 1947 and ending after the 1989 season. 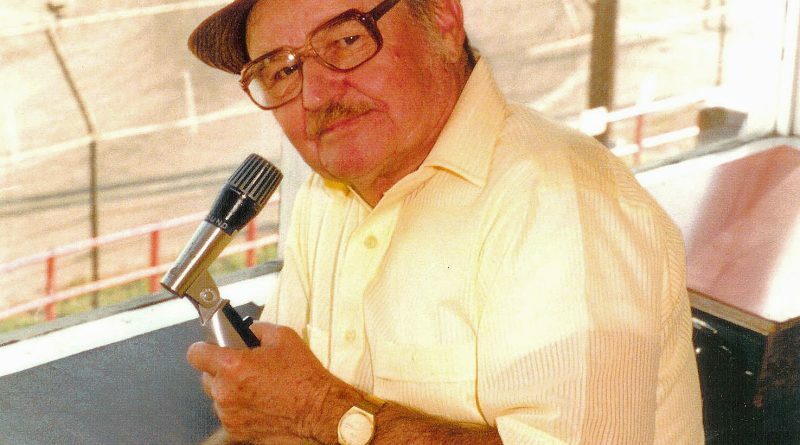 With his distinctive-sounding voice, he would announce 2,625 races in seven states during his career – more than 2,000 of those at Raceway Park – once known for hosting racing sometimes four-nights-a-week. 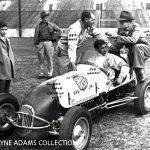 In 1947, besides handling the microphone at Raceway Park, Adams also announced the midget auto races at Chicago’s Hanson Park Stadium and at Soldier Field. 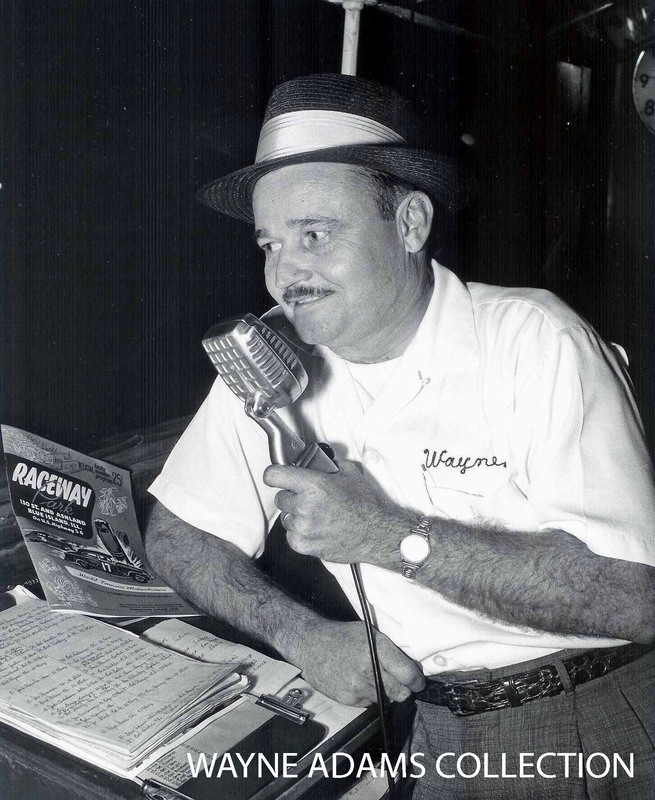 The following year (1948), Adams announced over 100 race programs with the Chicago resident doing the announcing for the weekly midget races at Raceway Park, in addition to calling the action for the United Auto Racing Association (UARA) midget group that traveled throughout the Midwest to tracks at Grand Rapids, Mich., Mendota, Streator, Peotone, Kankakee and Waukegan in Illinois and Gill Stadium in Chicago. 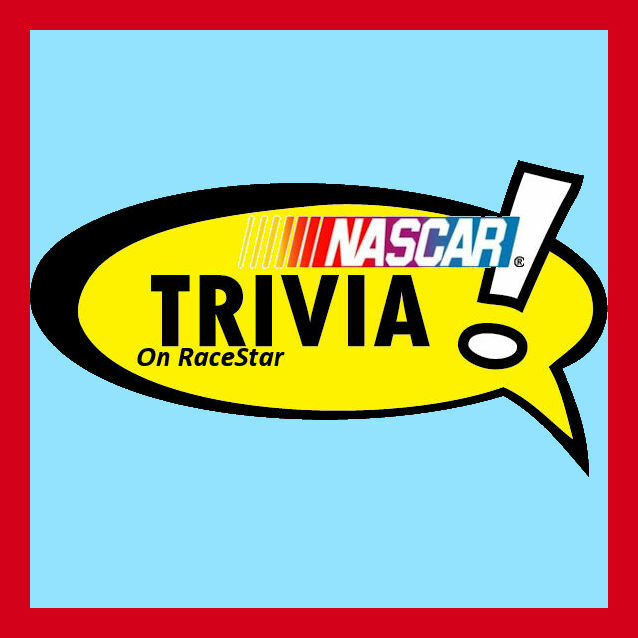 Short track stock car racing was introduced to the Chicago area in 1948 at Gill Stadium with Adams announcing those first stock car programs. 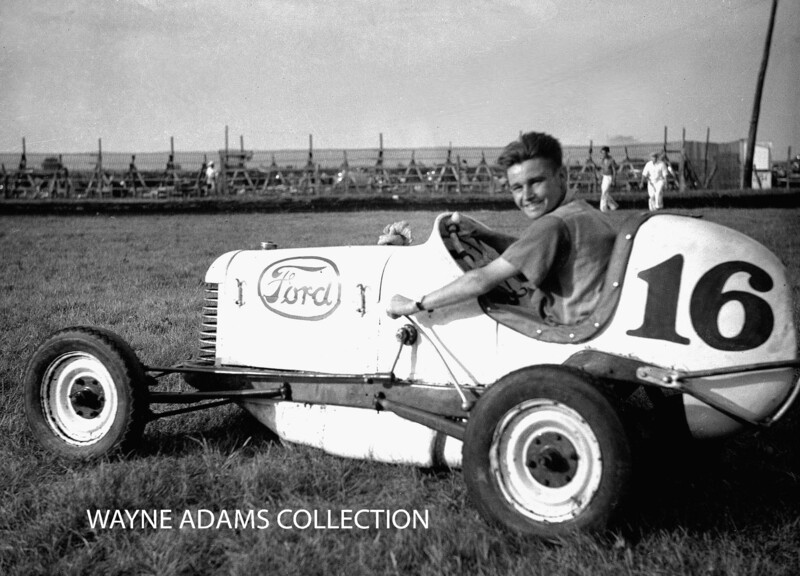 "It seemed like the people screamed for a half hour after a 10-lap race," remembered Adams years later. 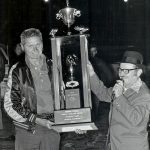 When stock cars began a full season of competition at Raceway Park in 1949, Adams was the announcer and handled the duties every year with the exception of 1969 when he was let go by an interim promoter. "From the time I started going to the races, I had a desire to announce a race," commented Adams. 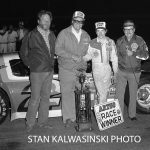 "As a result, every time I went to the track I would listen to the announcer as best I could and try to pick up some of the good things and perhaps think about some of the things I didn't like so well. 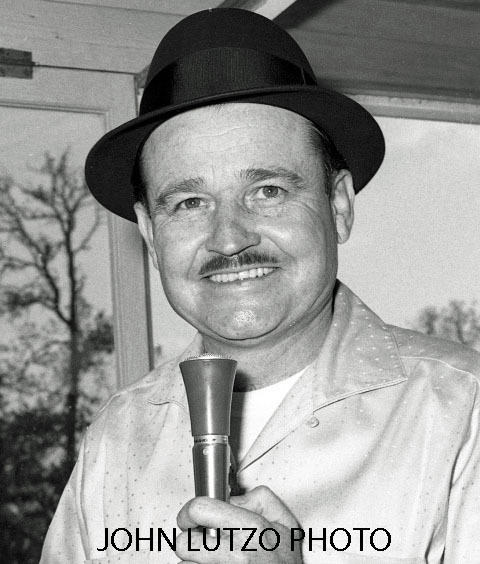 Ed "Twenty Grand" Steinbock (of Chicago) was the dean of auto racing announcers all over the country. He was considered number one. He was working Riverview, Raceway Park and most of the tracks around. I kind of liked the way Twenty Grand presented a race. I use to listen to him and thought maybe I could do it the same way he did it." 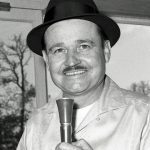 After the opening race program of the 1947 season with someone else doing the announcing, UARA officials asked Adams to become the association’s announcer. 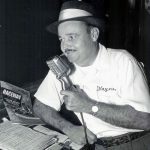 Before he knew it, Adams was also announcing at Raceway Park (the first time on Saturday evening, August 2, 1947) and at Soldier Field – the mammoth arena on Chicago’s lakefront. 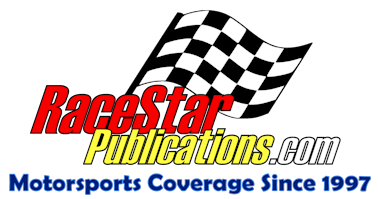 New Raceway Park promoters, Nick and Pete Jenin, along with Blue Island midget speedster, Bud Koehler, were in the stands at Hanson during Adams' microphone debut. 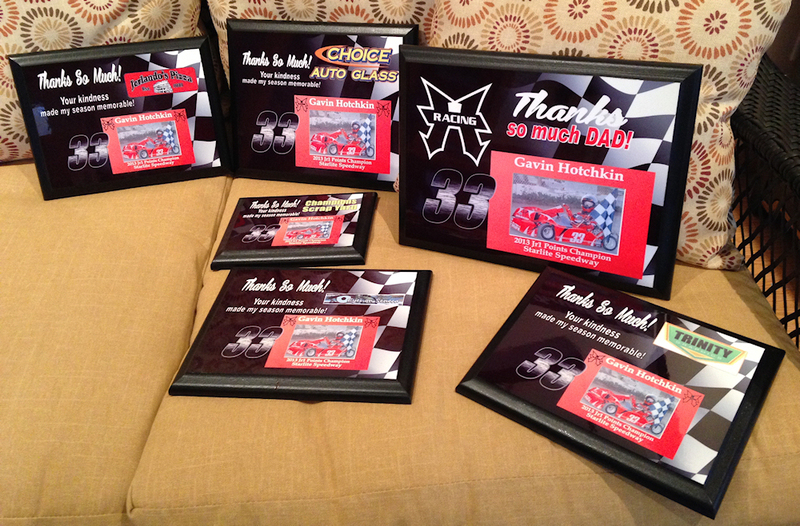 After the races, the Jenin brothers asked Adams if he would like to announce the races at Raceway on Saturday nights. 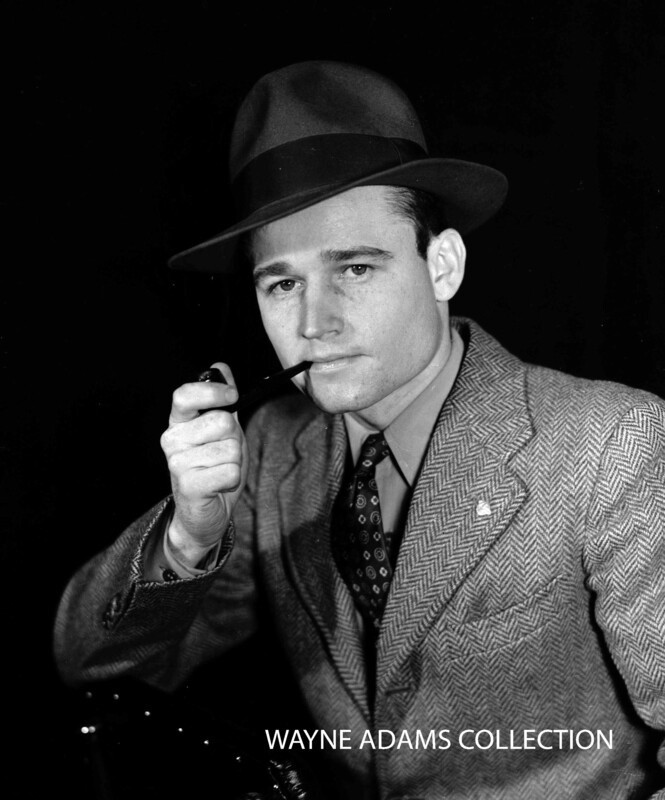 After that, promoter Art Folz asked Adams to handle the announcing chores at Soldier Field on Sundays. 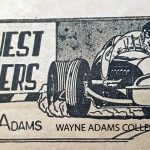 "I remember the first Police Benevolent race at Soldier Field that I worked in 1947," said Adams. "They had 77,000 people for that midget race. I'll never forget that night. I was so scared. I was never nervous before, a little concerned maybe, but not nervous. But that night at Soldier Field, I walked out into the infield and there were about 30,000 people already there for time trials. Later that night, I thought here's a little boy from Missouri announcing in Chicago before 77,000. I’ve really hit the big time." 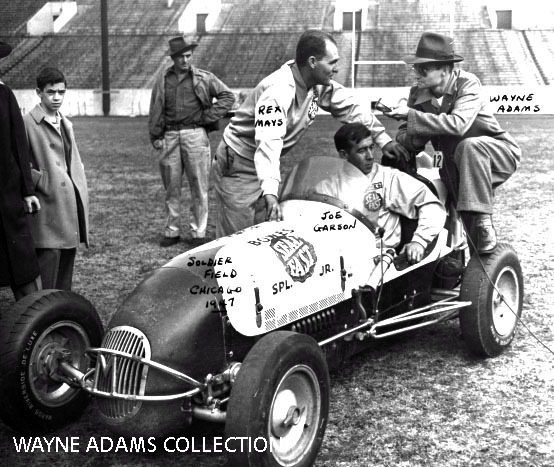 Adams, who moved to Chicago after completing high school, witnessed his first auto race – an indoor midget racing program at Chicago’s 124th Field Artillery Armory at 52nd Street and Cottage Grove Avenue, which was a few blocks away from his home, in 1936. 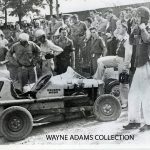 "I went over there one Sunday night and saw midgets for the first time," remembered Adams about his first taste of racing. 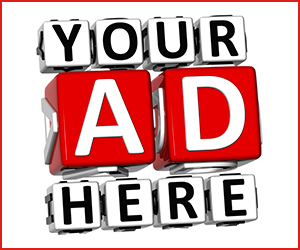 "I was so enthused and so excited about the action that I saw there and that was it. That was the start of it. I never missed a Sunday night after that during the winter of 1936-1937." 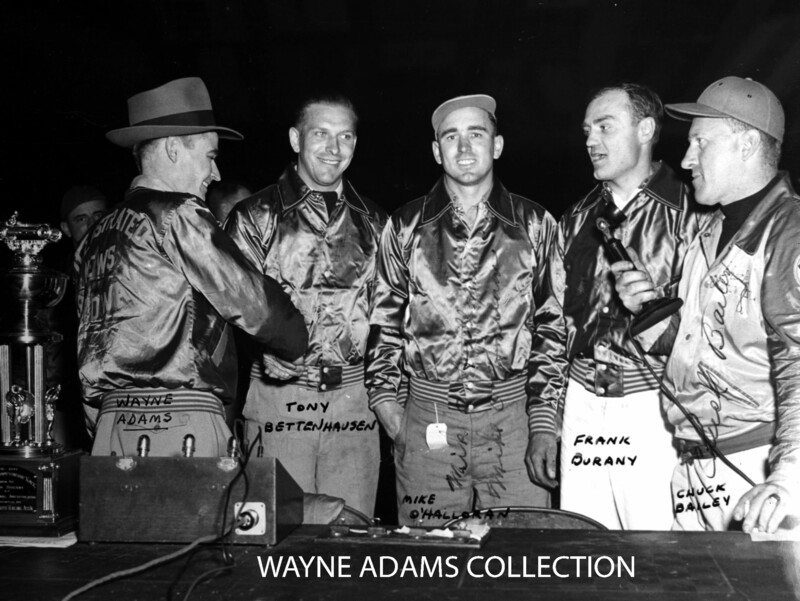 Adams, who would later announce indoor midget racing at Chicago’s International Amphitheatre, recalls racing at the Armory. 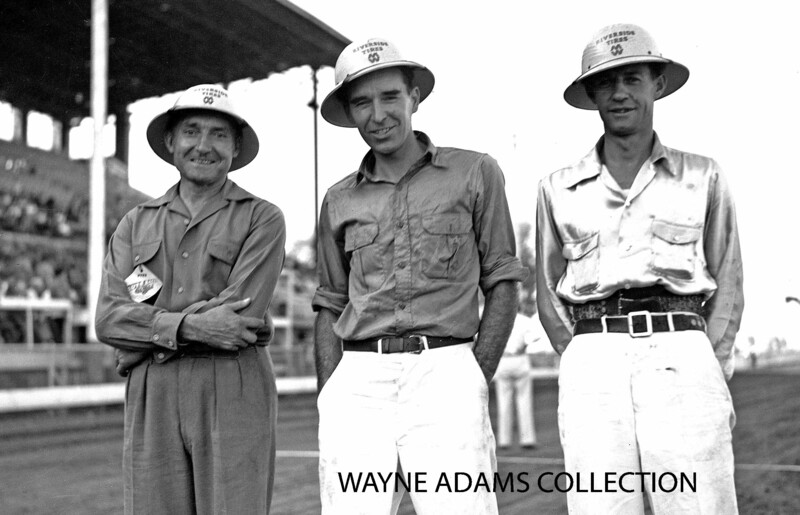 "The Armory was a much larger track than the Amphitheatre," reminisced Adams. “It was a big track and perfectly flat. They got around there in pretty good time. Gosh, they used to get a lot of cars. Guys from Detroit, St. Louis and Milwaukee would come in there and run. The smoke would get so bad some times that you couldn't see the people sitting on the other side." 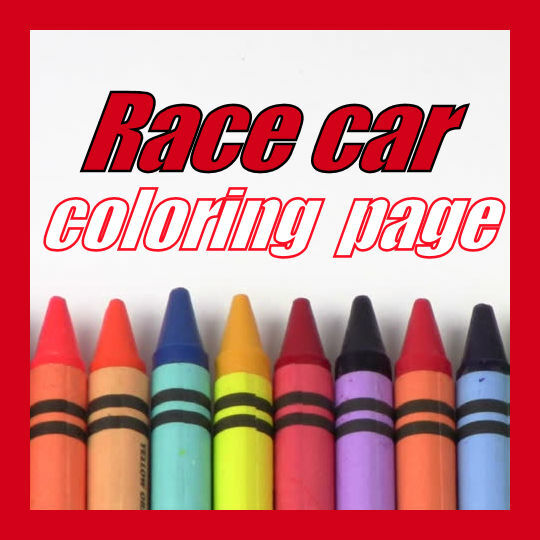 When the summer of 1937 rolled around, outdoor racing returned with the midgets running at Riverview Stadium, which was located just outside the grounds of Chicago's famous Riverview Park amusement center at Western and Belmont avenues. 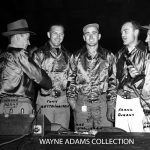 Adams witnessed the competition on the fifth of a mile dirt oval which was perfectly flat and considered by many to have one of the finest racing surfaces in the country. 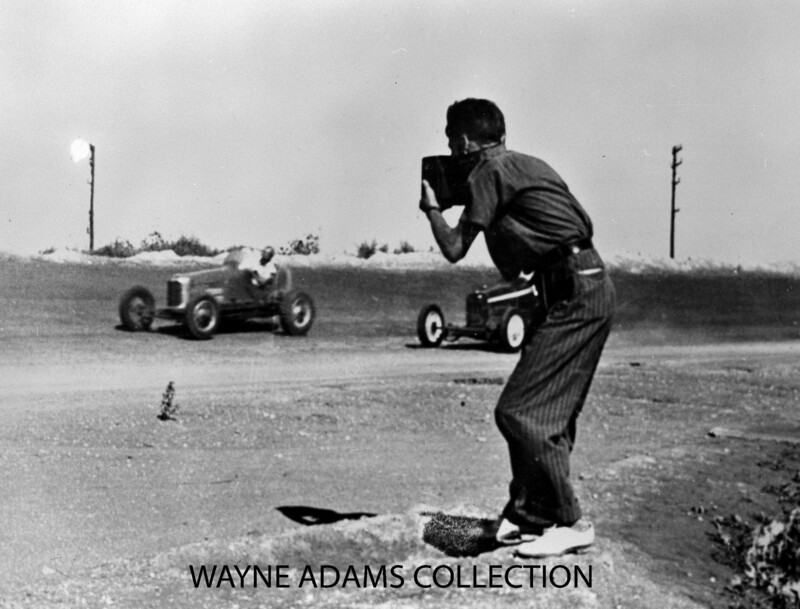 Adams bought a camera and began taking photos at the races. 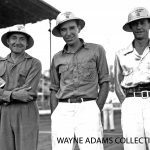 Long before interstate highways, Adams, along with the mother and stepfather, who had become race fans, traveled to numerous “big car” events, including races at Indiana tracks like Jungle Park, Winchester, Fort Wayne and Hammond and Ohio speedways in Dayton and Greenville. One of Adams’ favorite tracks before WWII was Mazon, the dirt track located at the Grundy County Fairgrounds in the small Illinois town of Mazon. 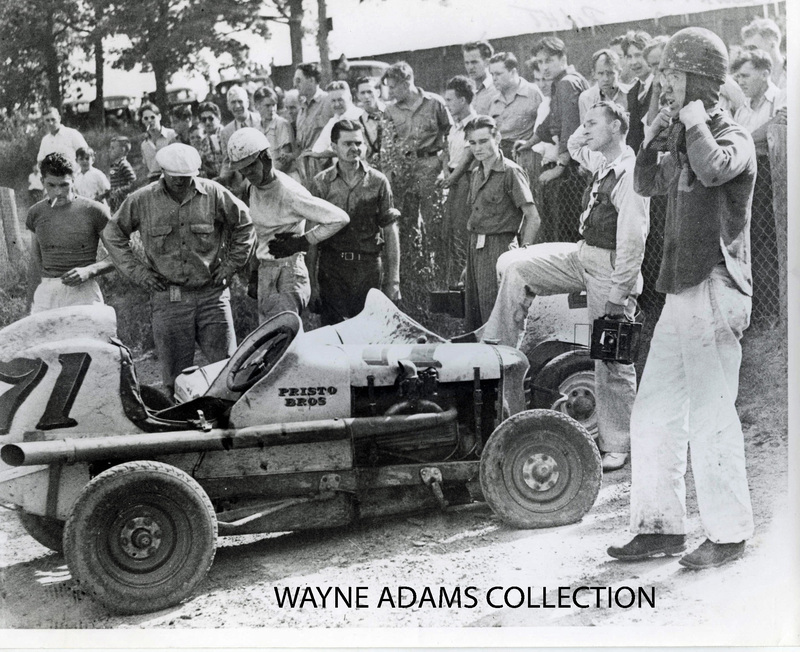 In 1940 at the Lake County Fairgrounds in Crown Point, Ind., Cal Niday, who had only one leg because of a motorcycle accident, crashed his midget on the backstretch, losing control of the car and hitting a marker post on the inside of the dusty dirt track. Niday’s car went high in the air with Niday being tossed out of his racer. 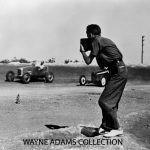 Niday laid sprawled on the track, yelling for help with Adams coming to his rescue, putting his camera down and dragging Niday to the safety of the infield. 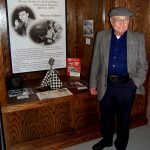 Adams became a correspondent for the old weekly auto racing newspaper, Illustrated Speedway News, in December of 1940 and would write race result stories and his column, Midwest Whispers, until the paper ceased publishing in the early 1980s. 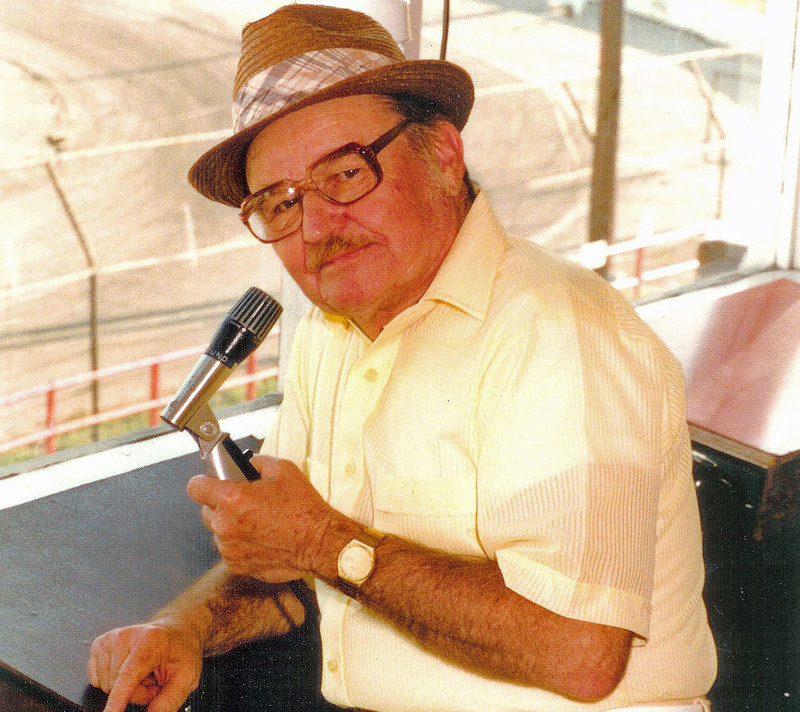 Before World War II, he was also the official scorer for a time at Raceway Park. 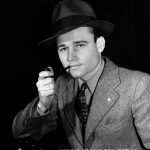 During the War years, Adams was a member of the United States Army and was a First Lieutenant in the Combat Engineers Battalion, serving his country for some four years including one year in the Philippine Islands. Prior to his overseas duty, Adams married the former Grace "Boots" Stevens in November of 1942. 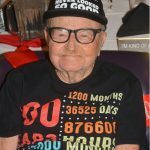 He had met his future wife at the skating rink at Riverview on April 12, 1940. His beloved “Boots” passed away in March of 2016. 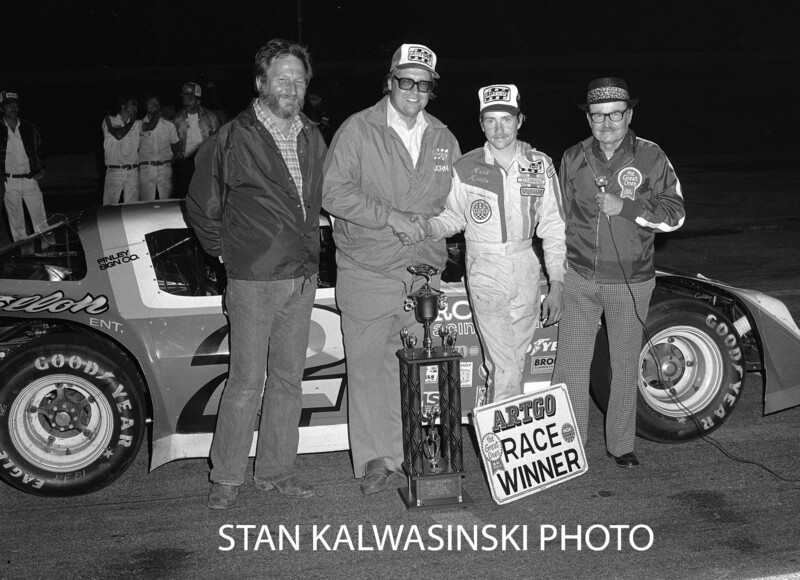 Looking back, Adams singles out Wally Zale, along with Tony Bettenhausen and local stock car aces, Bud Koehler, Bob Pronger and Bill Van Allen, as the best drivers he ever saw compete. 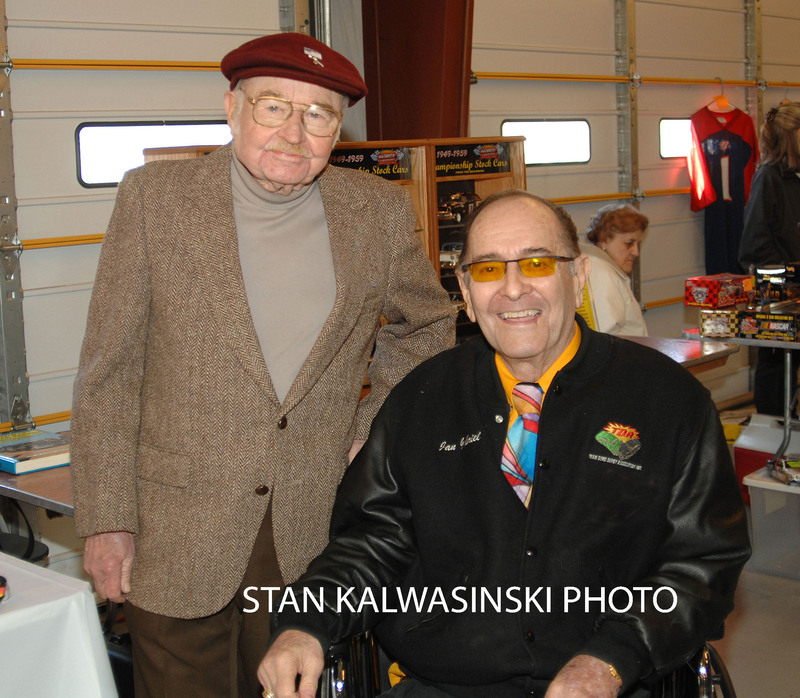 Zale, perhaps, is Adams' favorite due to his close friendship with the man and Zale's almost superman ability as a driver (more than 170 feature wins in a three year period) during the early days of midget racing in the Midwest. 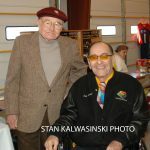 Some other highlights of Adams' career in racing include his first feature story in Illustrated Speedway News covering Wally Zale's winning at the Amphitheatre in December of 1940; his calling the action in front of tens of thousands at Soldier Field; doing the announcing on television of the stock car races live from Raceway Park on Chicago’s WBKB-Channel 7 in 1954 and announcing and watching his son, Wayne Jr., win the novice division stock car championship at Raceway Park in 1966. 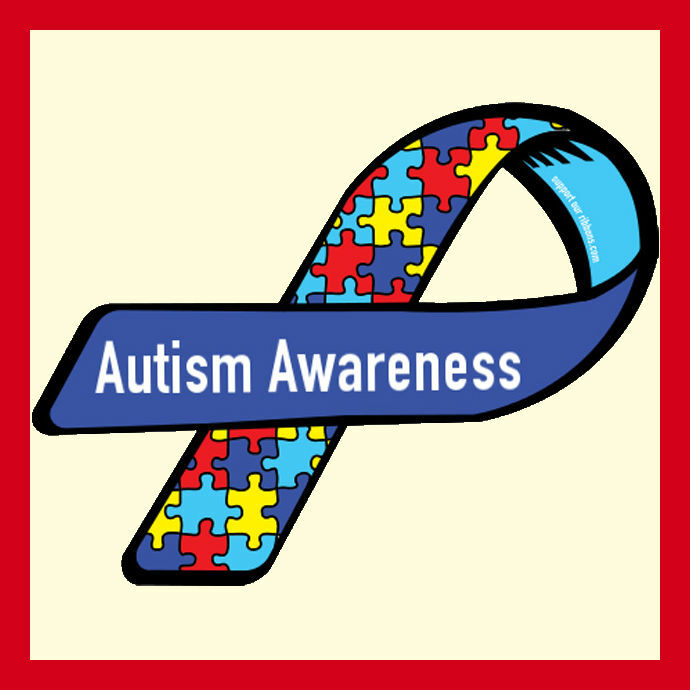 In addition to Wayne Jr., Adams and his wife raised three other children – Darlene, Jill and Craig. 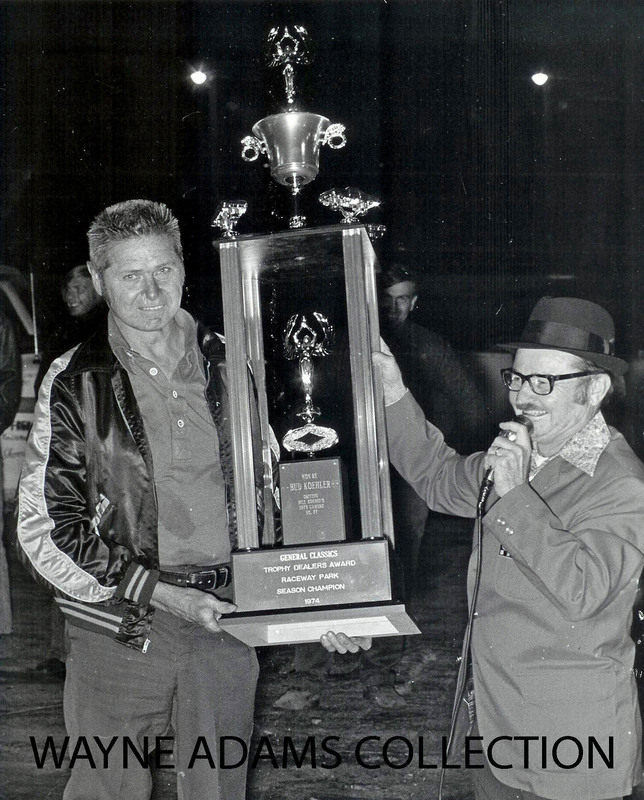 Over the years, Adams has received numerous racing accolades and awards, including being inducted into the Illinois Stock Car Hall of Fame in 2012 and the National Midget Auto Racing Hall of Fame in 2014. 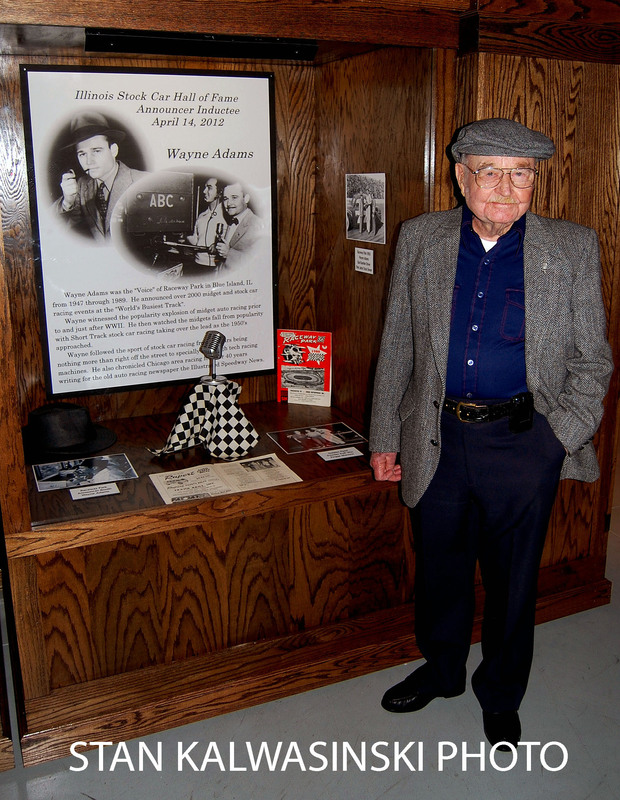 Earlier today, Adams’ street that he lives on in Dolton, Ill., was co-named “Wayne Adams Way” in his honor.